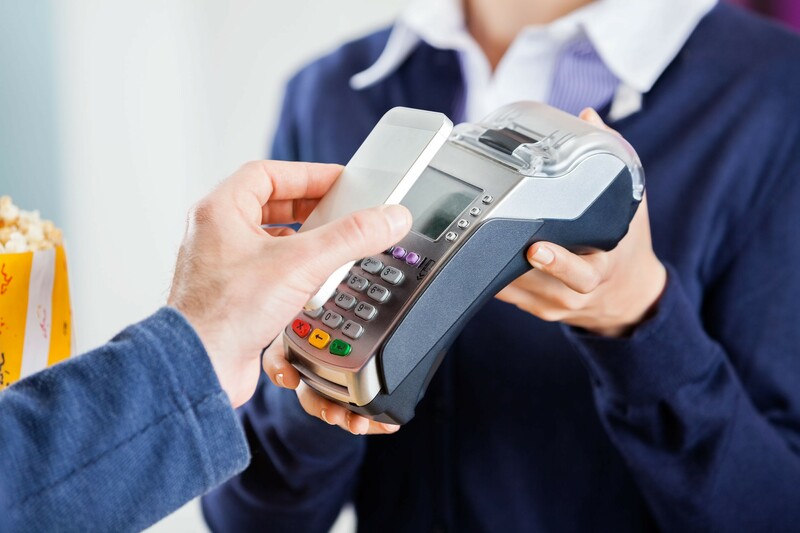 Like many businesses in the UAE, you probably rely heavily on cash payments. But you’ve heard the whispers: the times are changing. Cashless is crucial. You’re ready to evolve if you must, of course. But there’s no point overhauling your business until you’re confident it’s the right thing to do. So should you start accepting cashless payments? Or is cashless more effort than it’s worth? Read on to discover why cashless matters– for your business, for your customers and for your long-term growth. Millennials make up the majority of the Middle East’s consumer base, and they’re increasingly becoming company decision-makers. (Or starting their own companies. The Middle East has the highest proportion of millennial entrepreneurs in the world). Plus they’re higher spenders than global peers, especially in high-value categories like travel. Which means businesses in the UAE cannot afford to ignore millennials and their spending power. This is a highly tech-savvy generation who have little patience with slow, frustrating and outdated practices. Cash payments fall into that category. By 2020, paper money will represent only 28% of UAE retail sales. Cashless payment is a must-do to stay competitive, especially amongst the millennial consumer base. But don’t think going cashless needn’t be a huge change, even if your predominant payment method is cash-on-delivery. You could keep the same business model but bring a card reader when you deliver, for example. Going cashless can be a process, not an overnight transformation. Although going cashless doesn’t have to be a huge change, there’s considerable competitive advantage if you embrace cashless fully. We’re talking about e-commerce. Especially amongst the millennial demographic, e-commerce is HUGE. Your own figures are likely fairly similar. Which means there’s a huge opportunity gap if you embrace e-commerce– even if you’re not a traditional e-commerce business. For example, facilitate cashless payments through your website, even if you deliver in-person. Or you could get even further ahead by offering payment alternatives like bitcoin or Apple Watch/iPhone payments. The point is, all the indicators suggest cash-only businesses in the UAE will eventually get left behind. And eventually isn’t far away. But businesses who adopt e-commerce elements now stand to carve out real competitive advantage. 43% of UAE millennials and 33% of Saudi Arabian millennials only consider one brand when buying flights. So when you do earn millennial business, you can expect to keep it. Businesses in the UAE can capitalise on customer loyalty by offering cashless payments– and also by building loyalty and rewards programmes linked to those payments. GCC millennials today expect rewards and incentives like discounts, vouchers, points and air miles. But as yet, that’s not what they’re getting. There’s another opportunity gap here, to build loyalty amongst the major UAE consumer segment by offering rewards. Like when they buy through your site, for instance. So customers are worth more to your business over time. When your business relies on cash payments, you’re reliant on paper-based tracking and record-keeping. Even if you (or your accountant) input records online after receiving payment offline. It’s an unnecessarily time-consuming and costly process. Plus it’s vulnerable. Receipts and invoices can easily get lost, and human error can undermine your online records. Offering cashless payments means all customer invoices and receipts can be automatically tracked, as they happen. So you have the real-time insight to make decisions that impact your business. Like chasing customers who haven’t paid, or offering loyalty bonuses to customers who always pay on-time. Plus cashless payments offer greater security, especially as biometric ID becomes more popular. When you engage a cashless customer, you know the customer has a digital, traceable identity – the same can’t be said for cash buyers. The traditional ways of doing business in the UAE are changing and changing fast. Businesses that insist on staying cash-only will struggle to compete, because they ignore the demands of the most powerful demographic in the UAE and the growing trend towards e-commerce. Successful UAE businesses must evolve, and accepting cashless payment is a crucial part of that.